To join this group, first you need to sign in or create a new account. 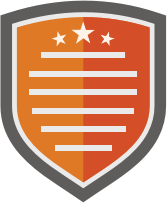 To copy badges, first you need to sign in or create a new account. 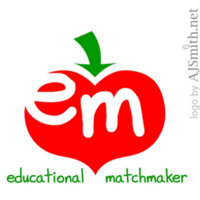 We are a worldwide community of educators who learn and grow together. This is an open group. 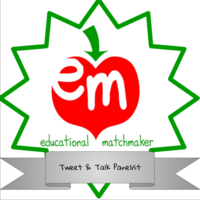 People who have earned this badge have engaged with #EduMatch by sharing their insight on our video panel. 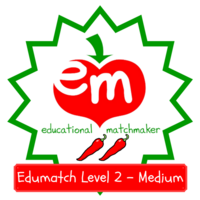 People who have earned this badge have become deeply engaged with #edumatch by implementing an idea from the Voice & Choice in PD episode. 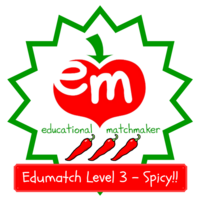 Thanks for having joined us for our annual EduMatch meetup at ISTE18! No group tags have been attached to users yet.